Breathe new life into your old inhaler - or going green with inhalers! Burwell Surgery is now a recycling point. Have you ever thought about what you throw away when you discard a used inhaler? All that plastic and metal? Did you know that you CAN recycle these? But NOT in your normal household waste or plastic/metal recycling bins. Complete the Cycle initiative developed by one of the makers of inhalers has been around for over 5 years. When you're next in for your asthma review or just passing, why not bring in your used inhalers. Complete the Cycle and drop them off at Reception. 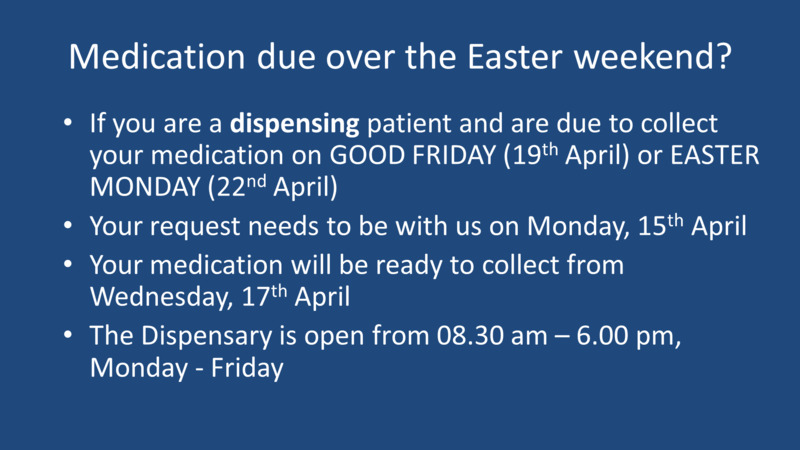 Need a routine appointment when we are closed over the Easter break? Ask our receptionist to book you an appointment with the Extended Access Team. 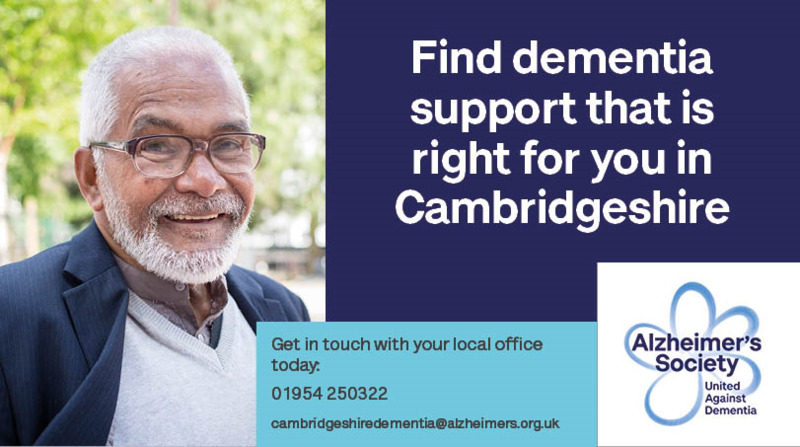 Starting Wednesday 27th, we will have a dementia support worker from the Alzheimer's Society on site to offer support, advice and information for people with dementia, their familes and their carers who are registered with us. Appointments are available on the 4th Wednesday of March, May, July, September and November, morning only. No need to ask your GP, book an appointment with Reception or telephone: 01638 741234. Ask your local pharmacist for advice – your pharmacist can give you advice about many common minor illnesses, such as diarrhoea, minor infections, headaches, sore throats, or travel health. We have parking facilities and easy access for disabled patients.